Leave a review for CareSoft Cabinet! Water softening has never been easier than with the CareSoft® cabinet model from WaterCare®. 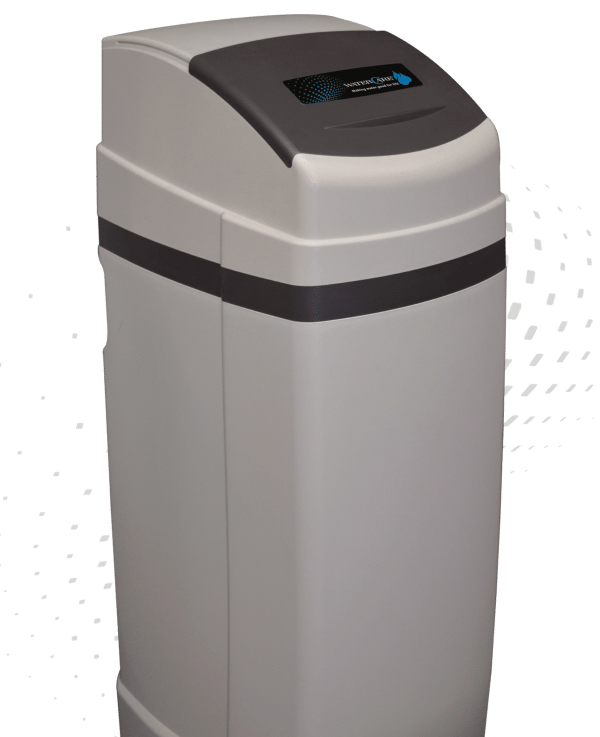 CareSoft® was designed with the same innovative technology as some of our advanced systems but delivers pure water more simply and affordably. With our compact cabinet model, you can save on space as well, making this system our most convenient yet! To learn more about the CareSoft® series, find a dealer near you today! What is more stress-free than knowing your family can enjoy safe, pure water affordably and simply all without sacrificing space? CareSoft® was designed with advanced water softening technology and provides a cheaper, more user-friendly experience. With the brine tank incorporated into the softener itself, the CareSoft® cabinet model delivers even more peace of mind, as its self-contained cabinet design can fit perfectly under steps or within closets. CareSoft® was designed to be one of our most cost-effective water softening systems. While this system was produced with similar technology as our advanced models, it brings pure water to your family simply and affordably. Our exclusive cabinet model offers even more simplicity, providing high-performance water softening all in a compact device.